The trailer for Hate Plus was just released yesterday, and it’s looking pretty good. Love has stated before that development on the DLC got so big that it’s big enough to be it’s own standalone title. Aside from more story, players will be able to import their save files from the original game and pick up their progress from there. As for newcomers who haven’t played the original game (and honestly, why would you even play the sequel to a game you haven’t played? ), Love states that you will also be able to just pick up the game and start fresh. 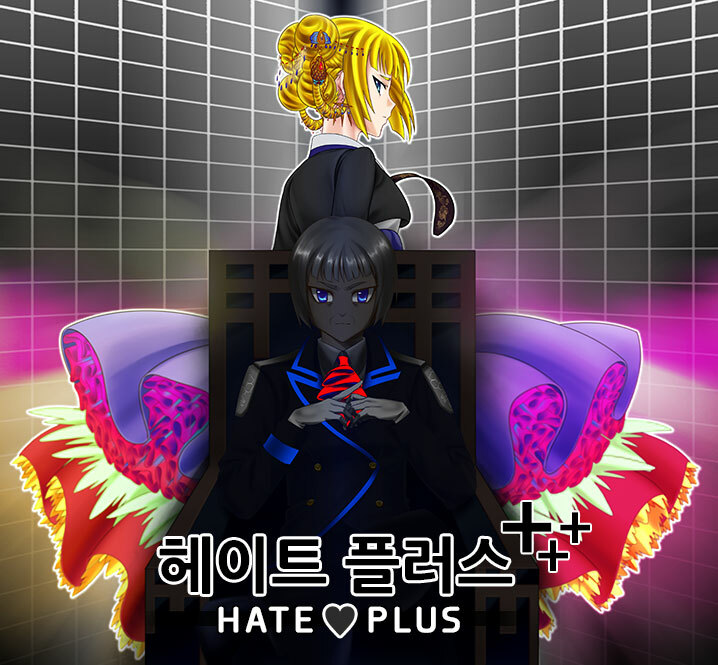 Hate Plus will be available on August 19 for $10. Make sure to check out the original game as well!